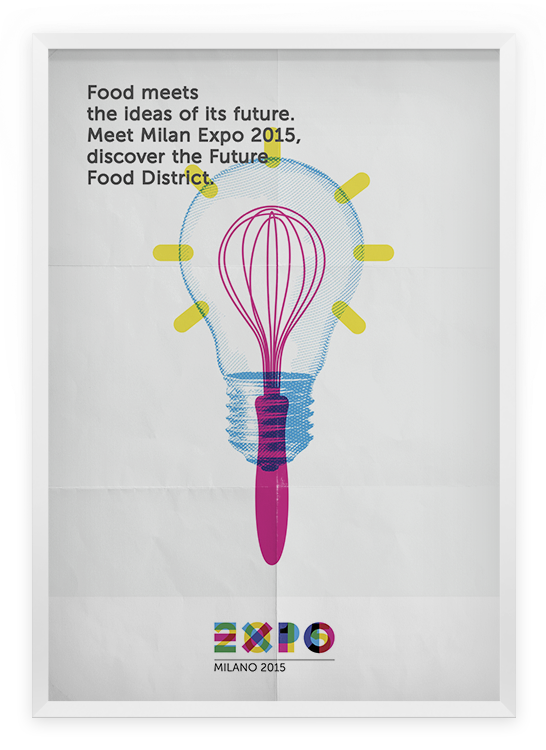 Food meets the ideas of its future. 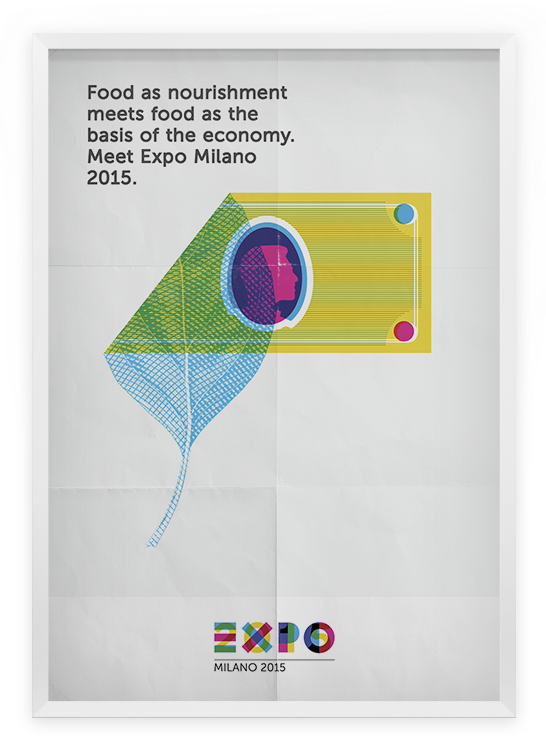 Meet Milan Expo 2015, discover the Future Food District. Food as nourishment meets food as the basis of the economy. Children meet new ideas on nutrition. 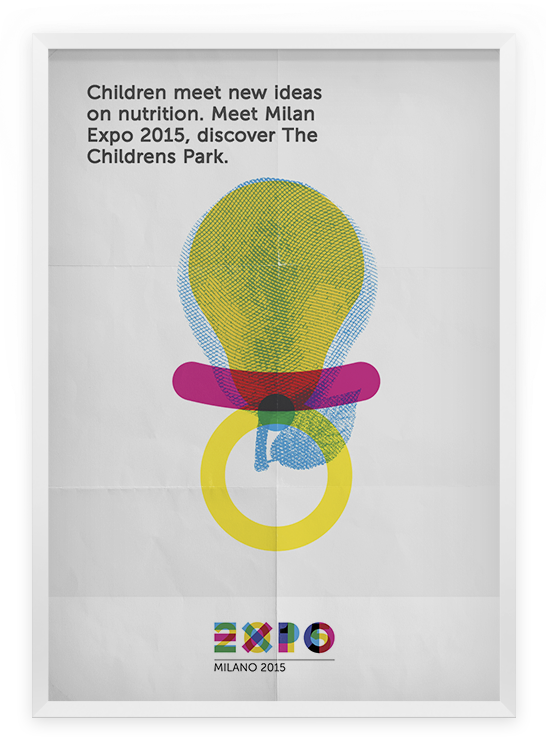 Meet Milan Expo 2015, discover the Childrens Park. The story of man meets the story of food. 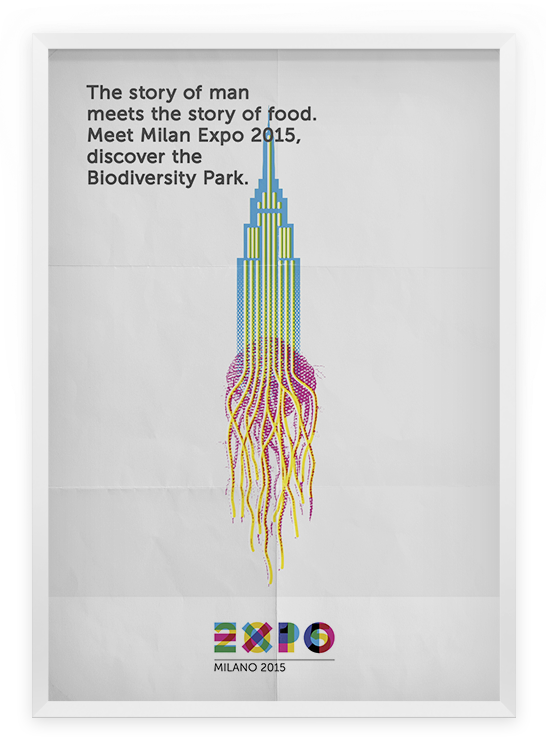 Meet Milan Expo 2015, discover the Biodiversity Park. In 76 days you will meet the ktichen appliances of the future. 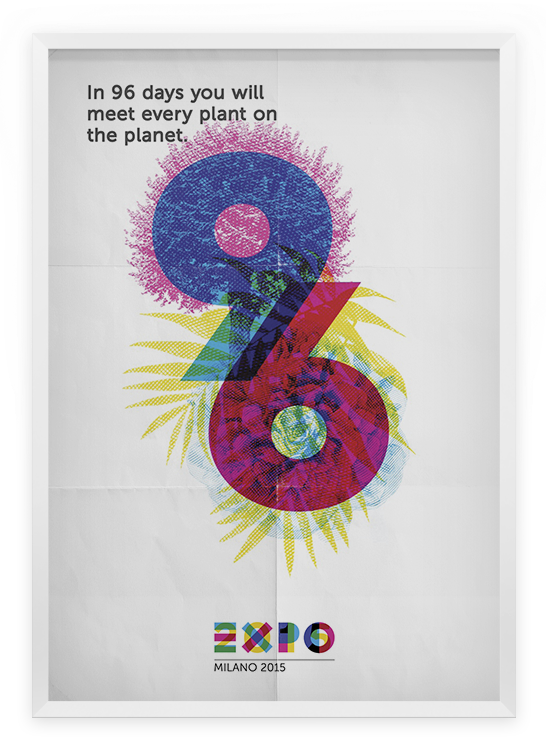 In 96 days you will meet every plant on the planet. 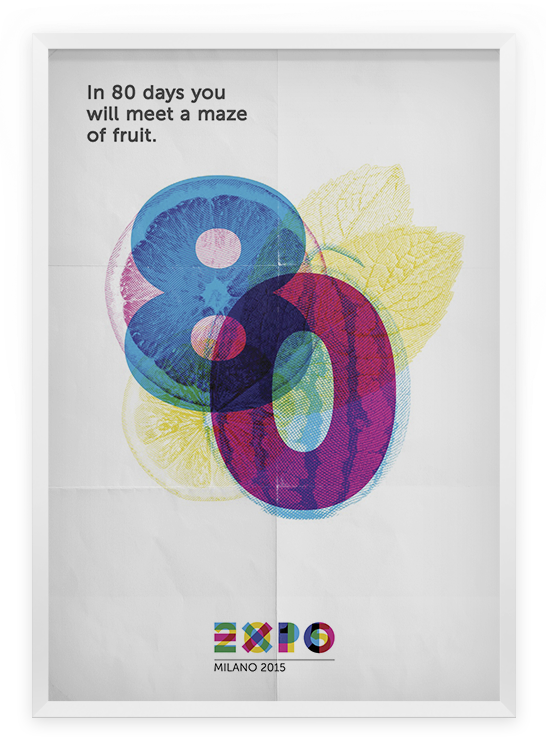 Expo Milano 2015 - Global campaign proposal Expo Milano 2015 is a non-commercial Universal Exposition with some very unique and innovative features. Not only is it an exhibition but also a process, one of active participation among a large number of players around the theme of Feeding the Planet, Energy for Life. It is sustainable, technological, thematic and focused on its visitors. This is the main theme of Expo Milano 2015, but maybe a child would not understand. That’s why we have tried a new synthesis. To appeal to the general public we need to establish an empathic connection. 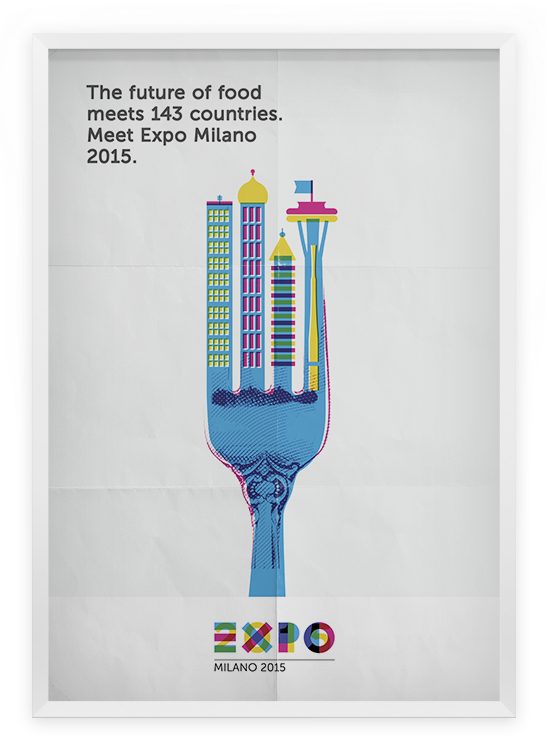 Everyone must finally feel that Milan Expo 2015 is for them, and that they are concerned about a central theme in their lives: food. 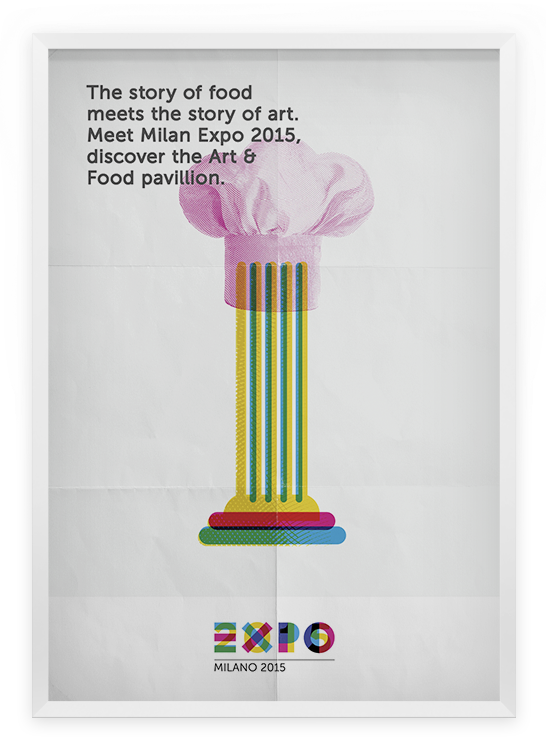 Only at Expo Milano 2015, however, will be discussed food in a bigger perspective. A perspective that regards each individual and at the same time all of humanity.